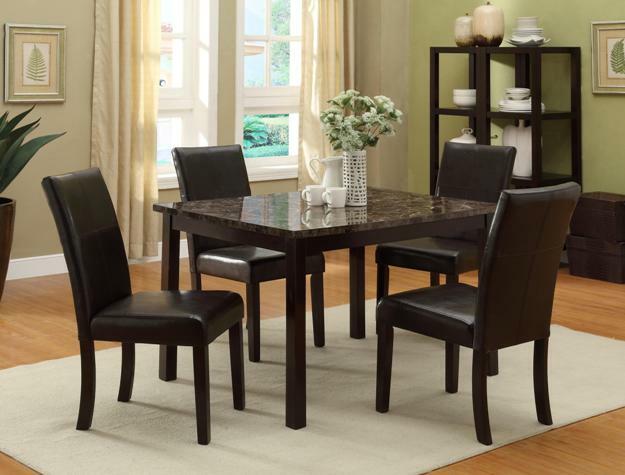 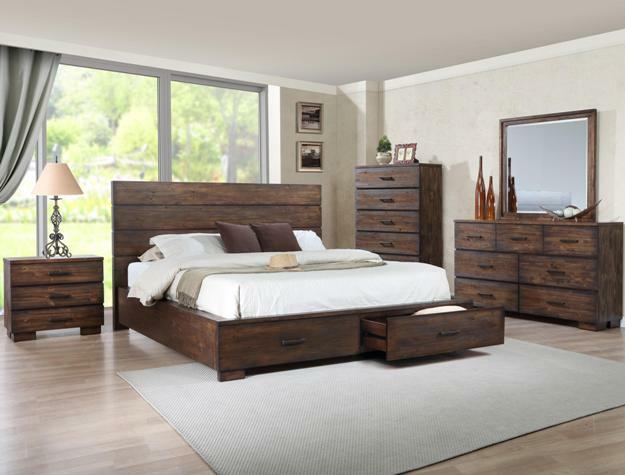 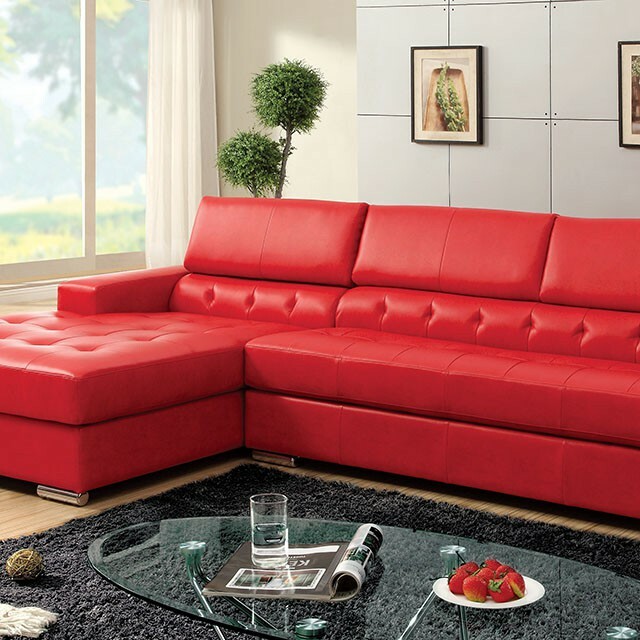 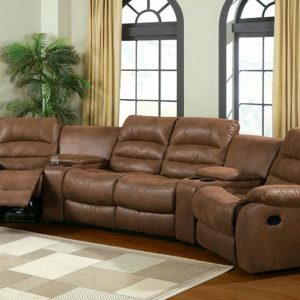 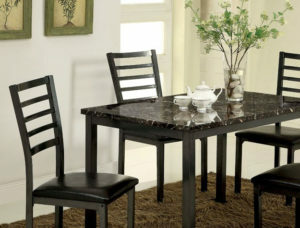 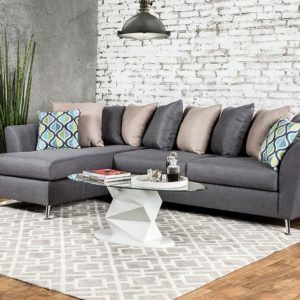 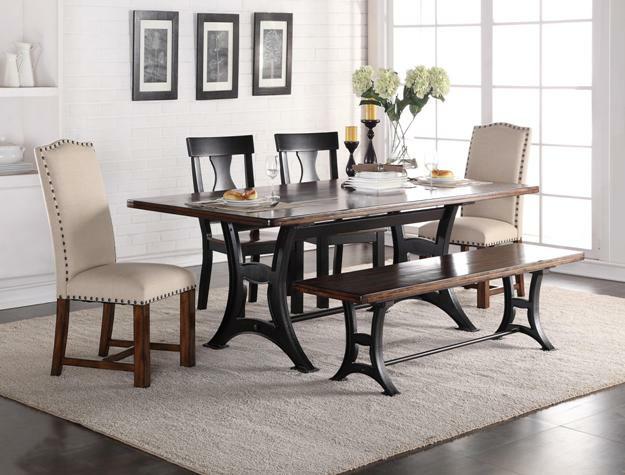 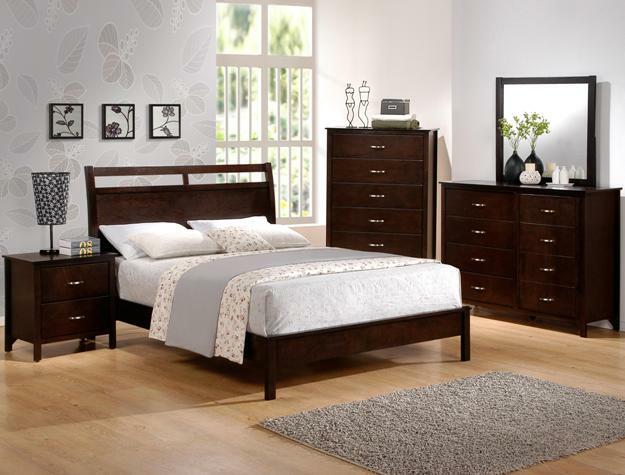 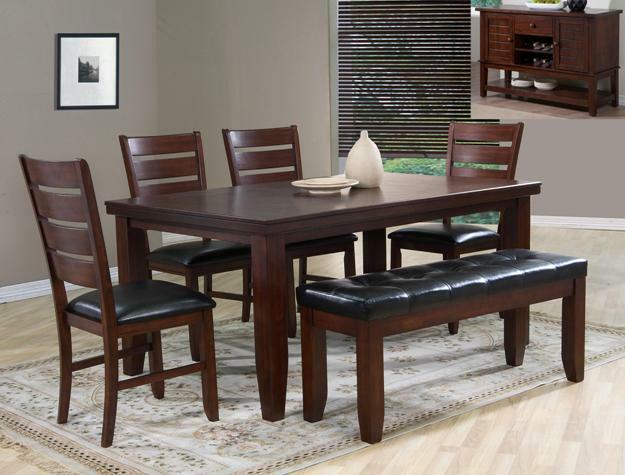 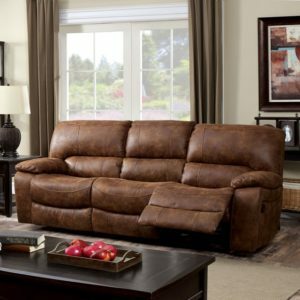 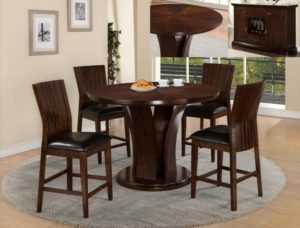 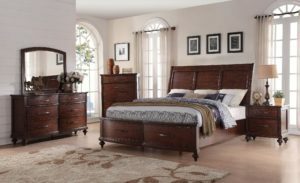 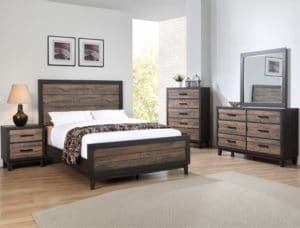 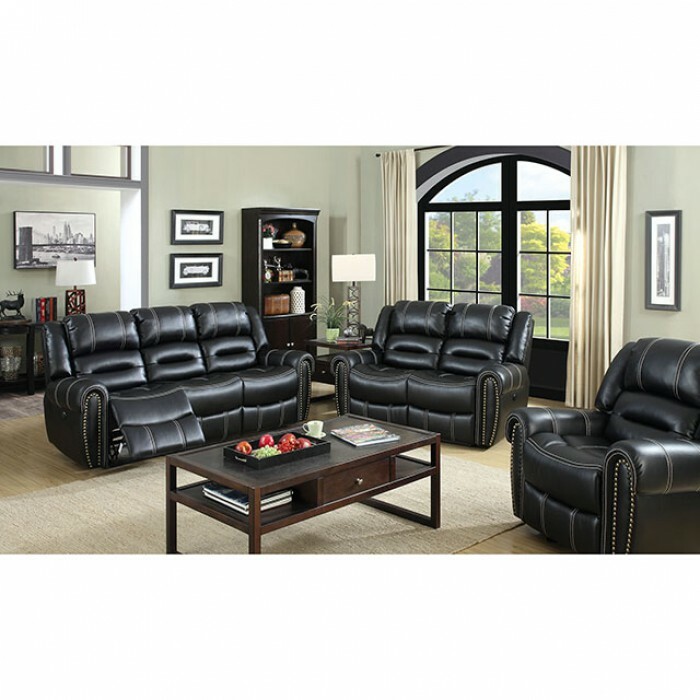 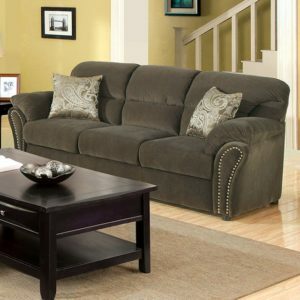 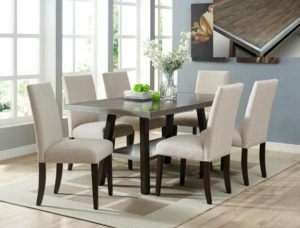 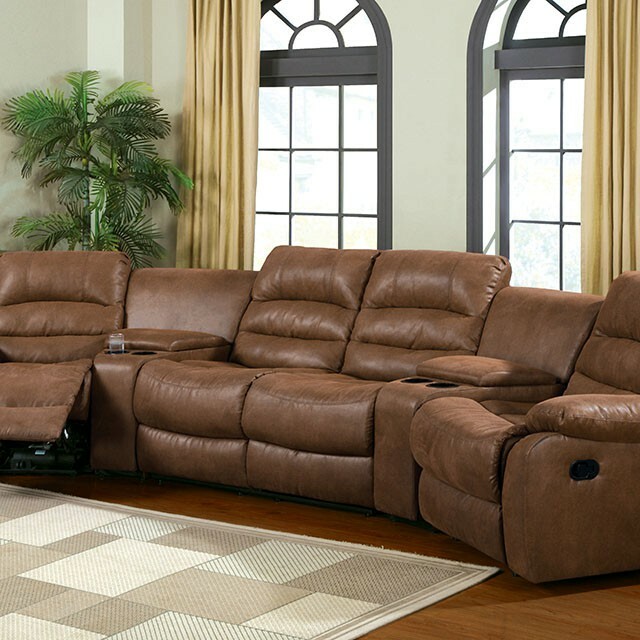 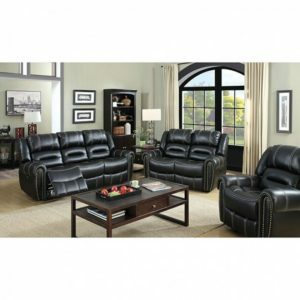 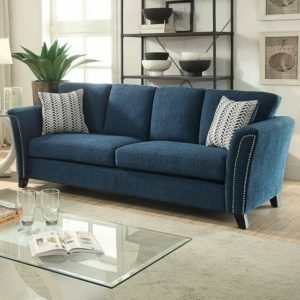 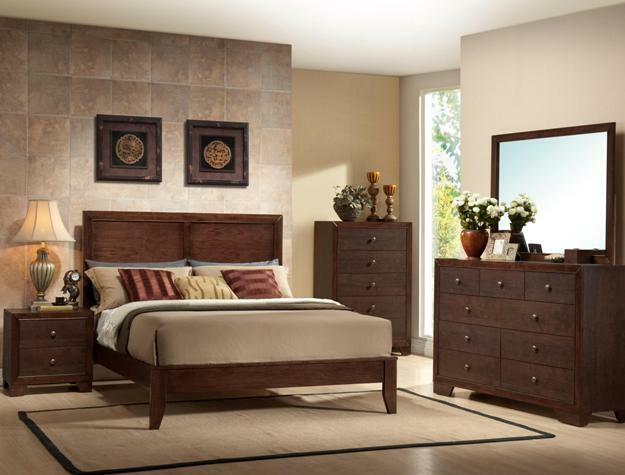 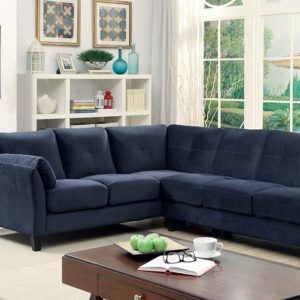 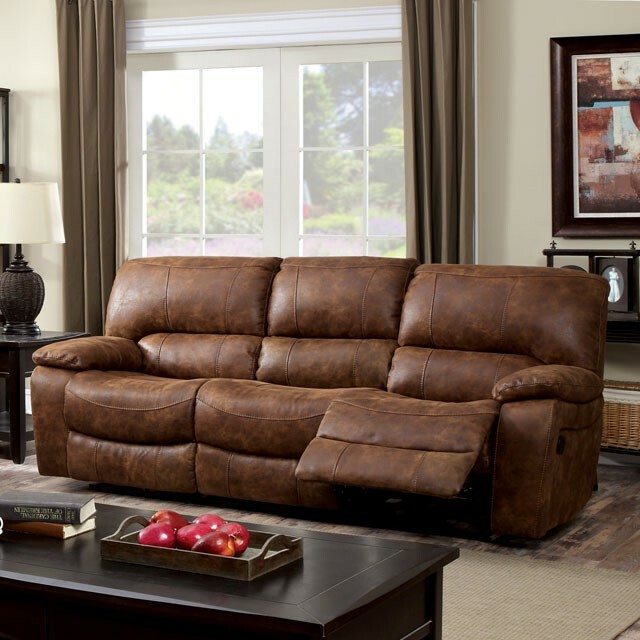 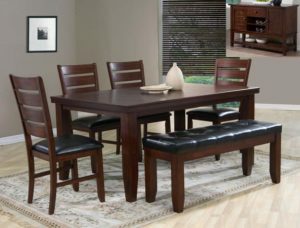 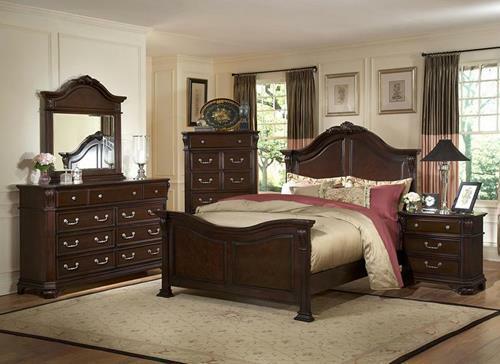 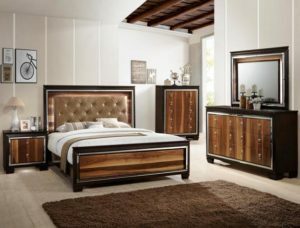 Orange County Discount Furniture Store – Lowest Price Guaranteed! 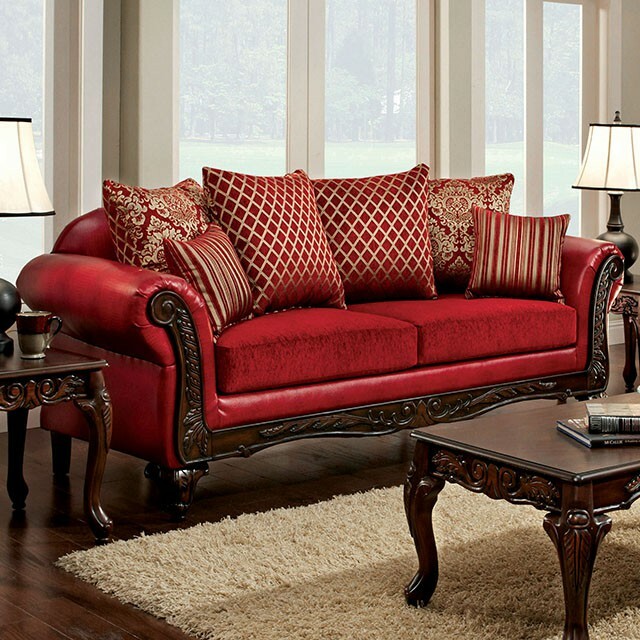 Just note that when you purchase furniture, there is a process you need to follow. The first is to determine the space you have for items. 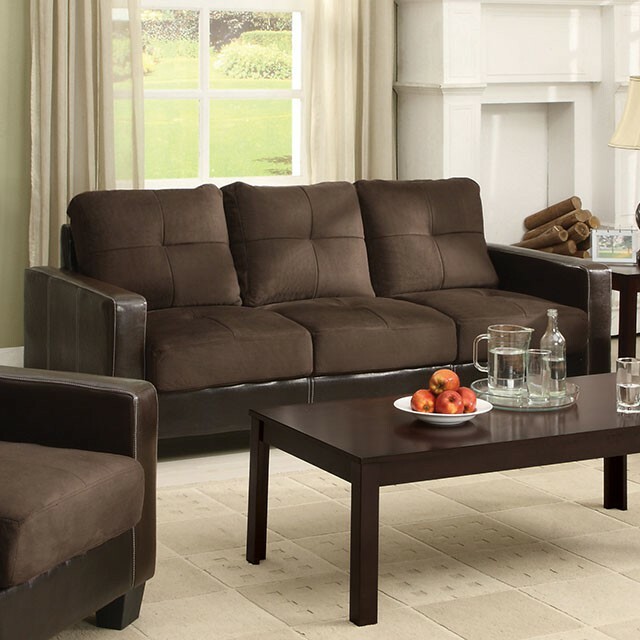 When you measure space, don’t pinpoint it to exactly what you have in front of you and try to fill the full area. 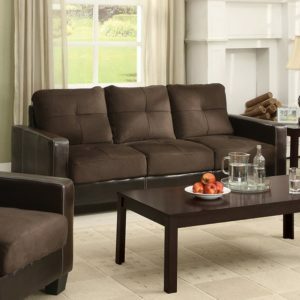 Rather, determine the space you have, while leaving at least a foot of space around the furniture. 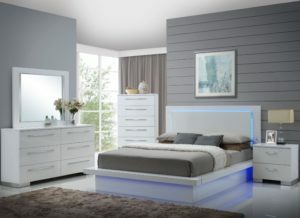 That way you can move around it with ease. 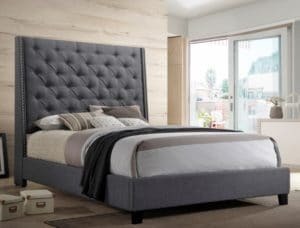 You can use the information offered from your local Orange County discount mattress and furniture store to come up with the measurement information you need. 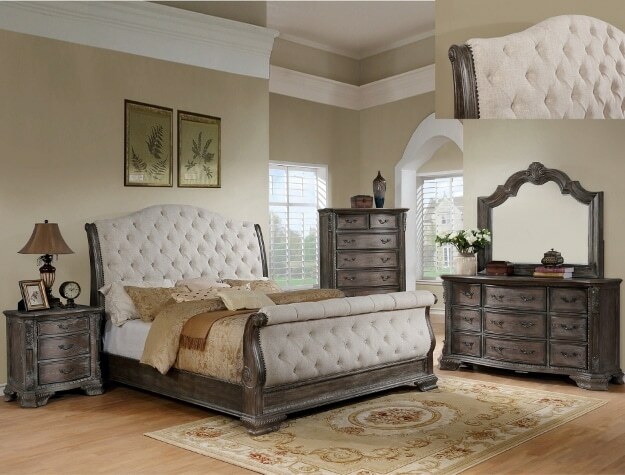 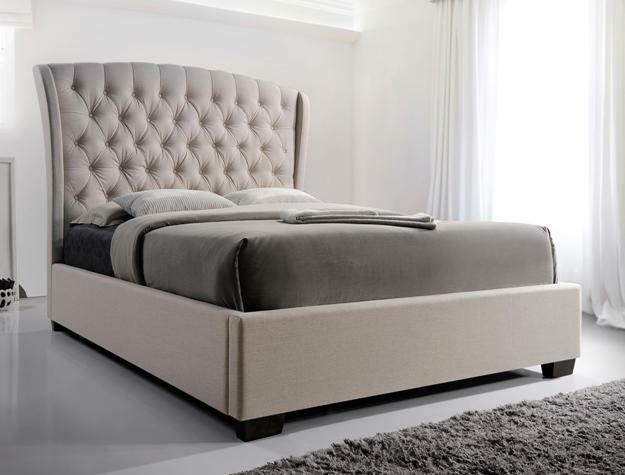 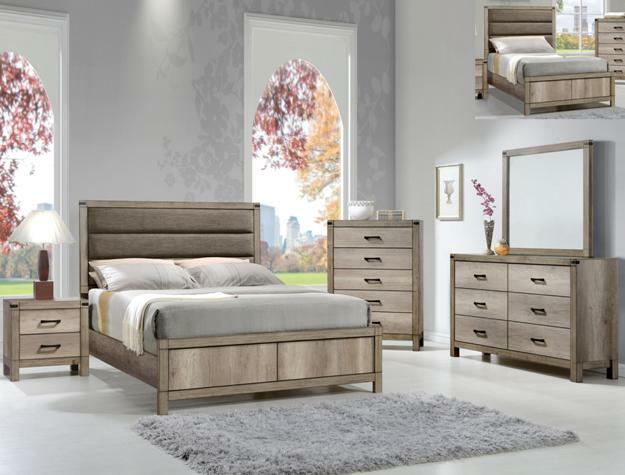 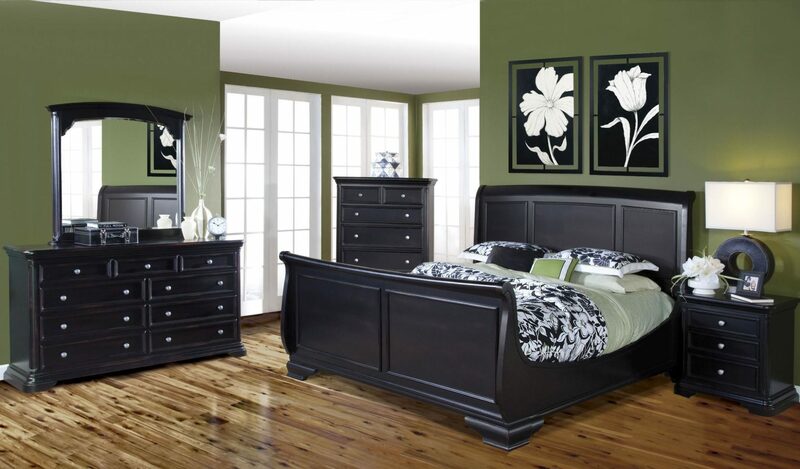 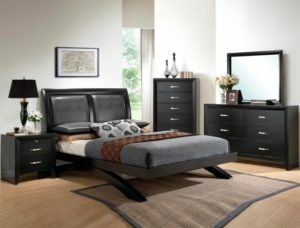 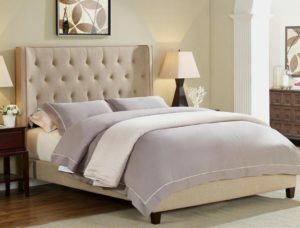 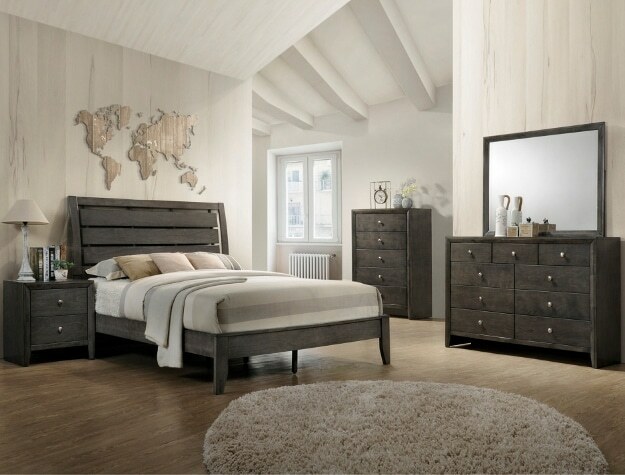 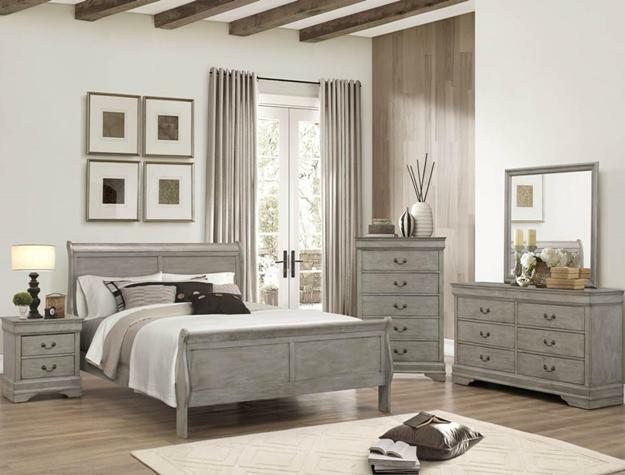 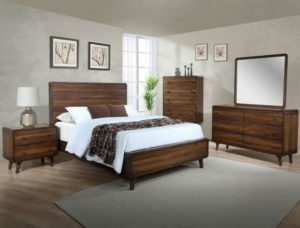 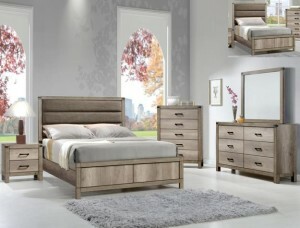 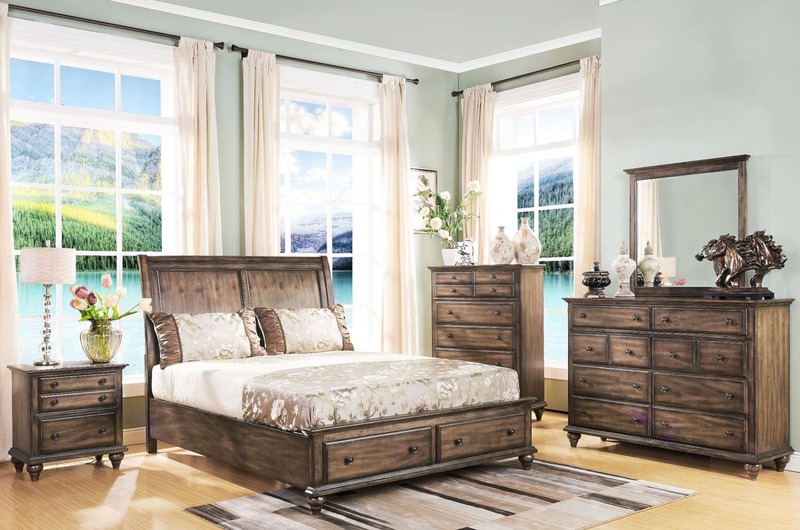 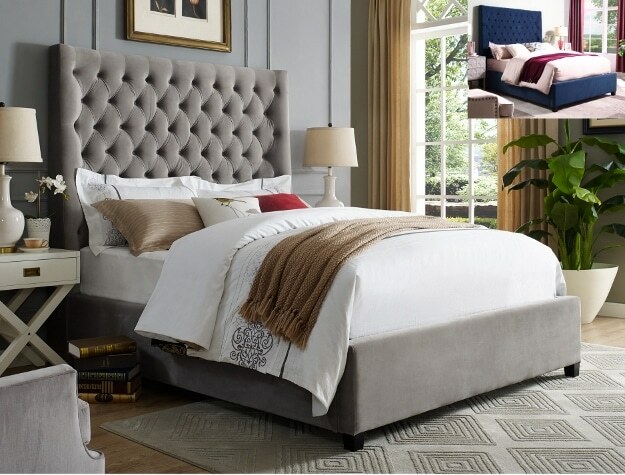 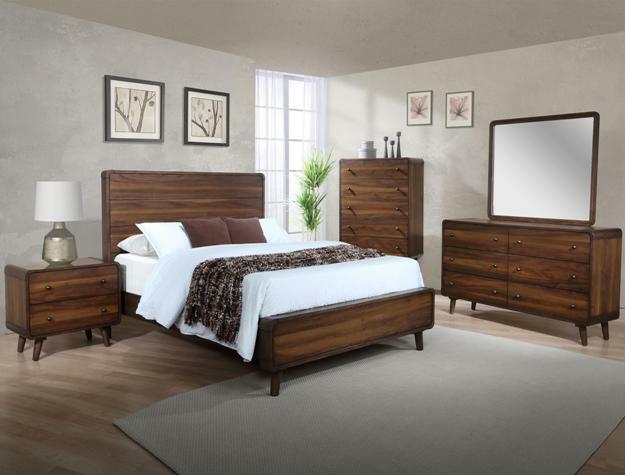 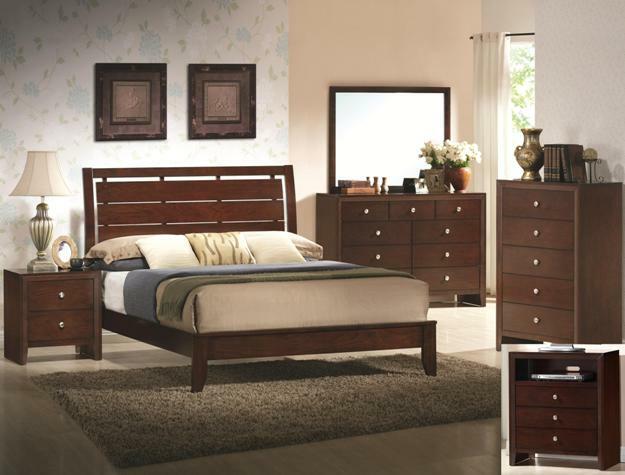 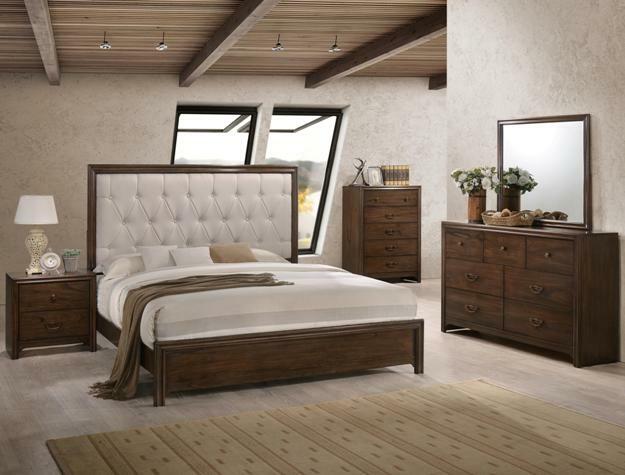 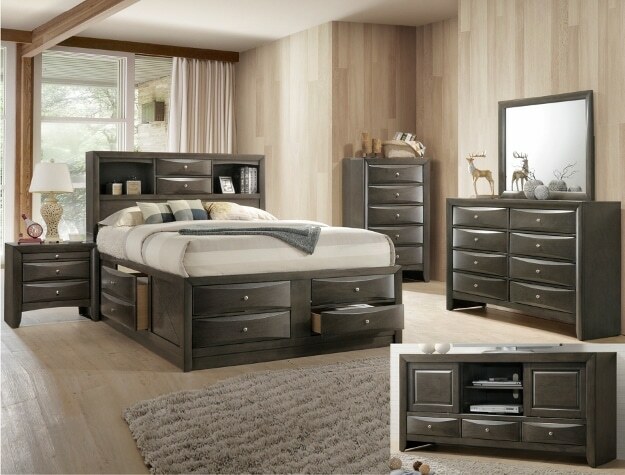 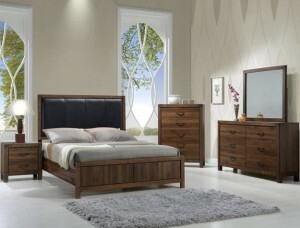 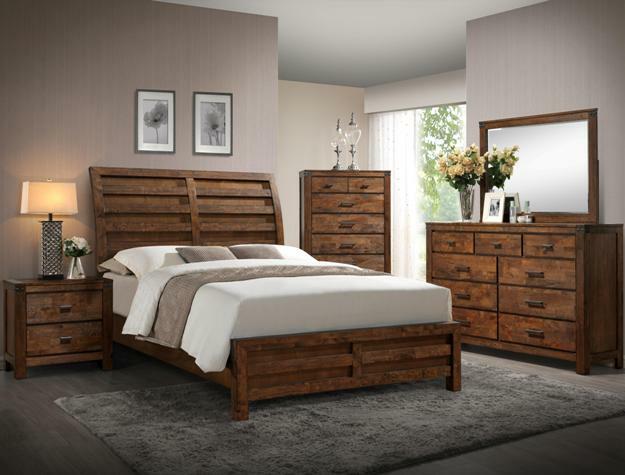 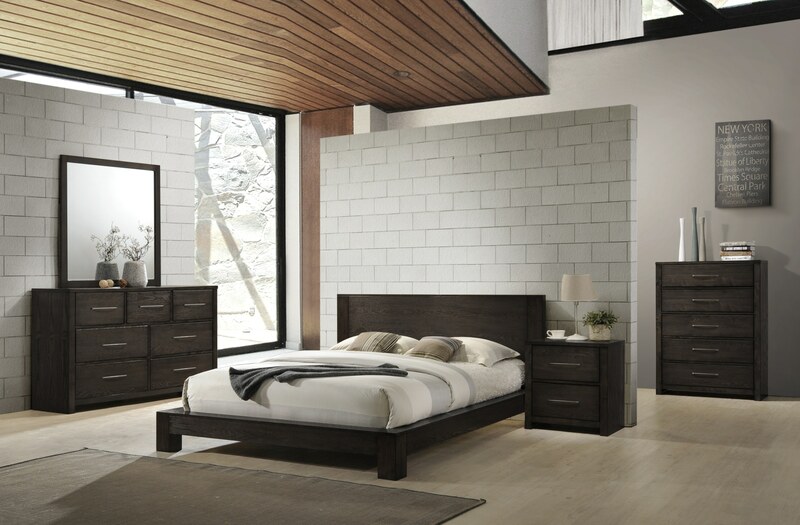 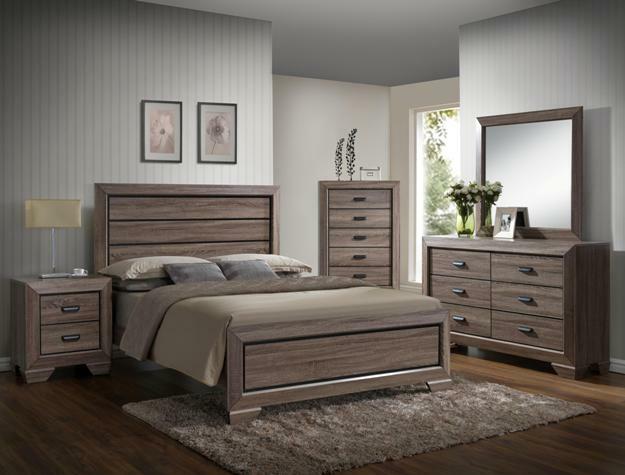 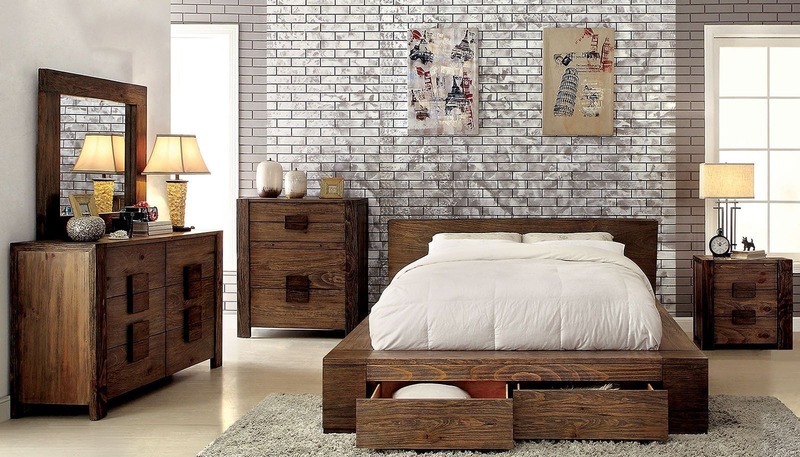 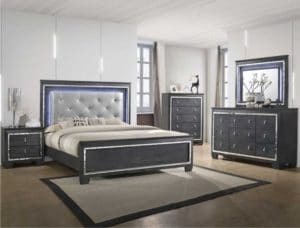 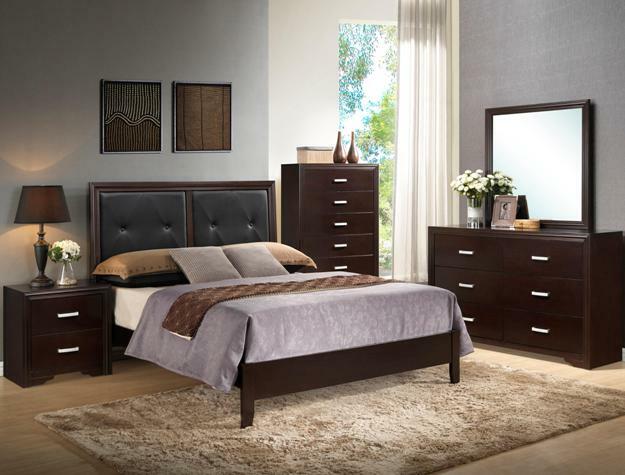 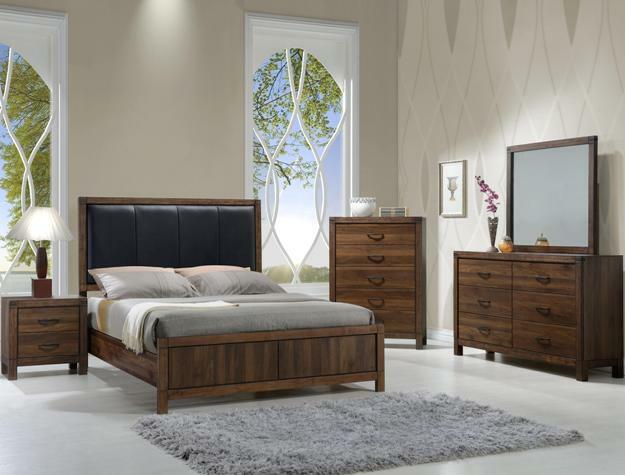 At Slumber N Serenity Discount Mattress and Furniture, customers are presented with detailed information about each piece of furniture that is available. The sales team will then help to guide you through the options you have with a no pressure approach. 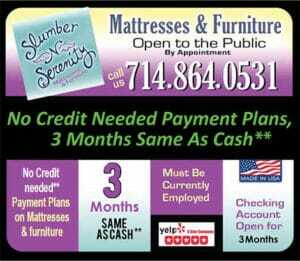 They will also help to answer any questions you have. 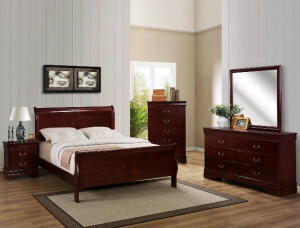 That way, you are able to get precisely what you need without having any surprises along the way. 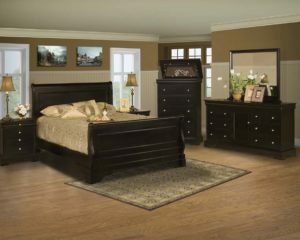 This is taken a step further when you utilize the guidelines that are available through Slumber N Serenity Discount Mattress and Furniture.